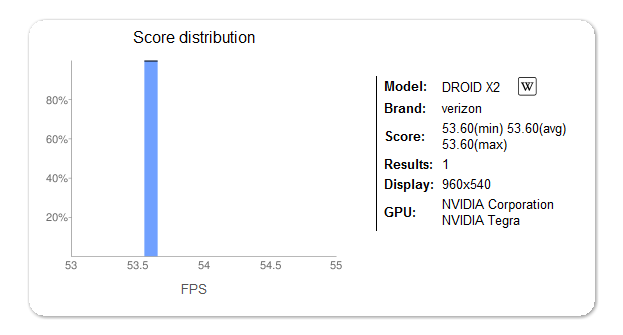 That was kind of anticlimactic, wasn't it? 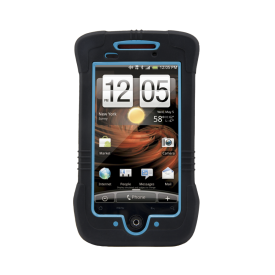 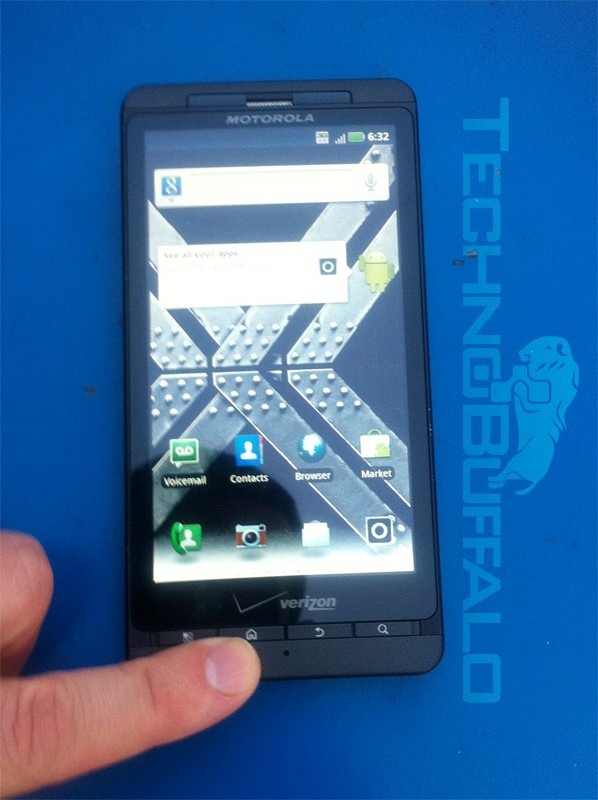 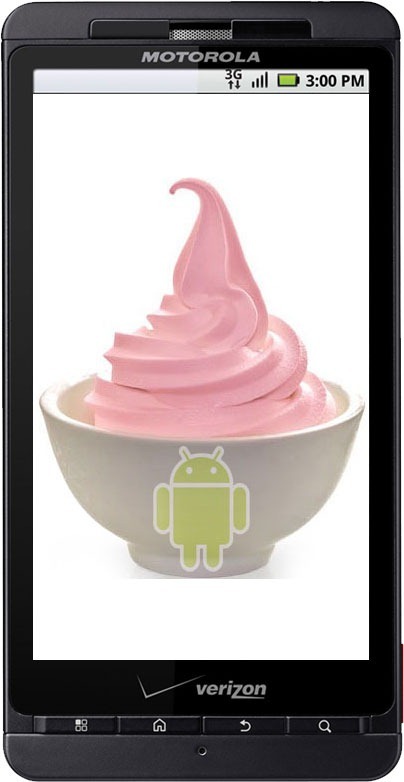 Droid X2 Is Looking A Lot Like The Droid X - Available "This Week?" 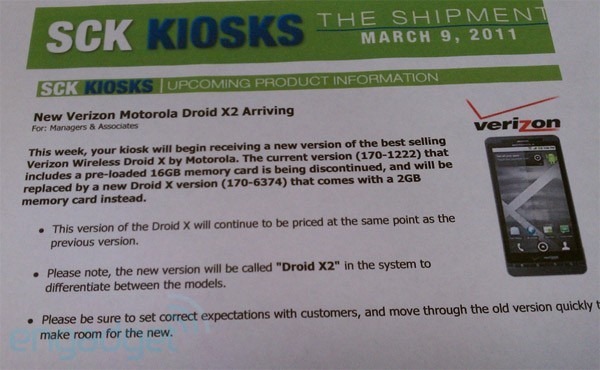 In an internal memo leaked from SCK (the Radio Shack subsidiary that sets up wireless kiosks at Sam's Club) it appears that the Droid X2 is on its way very soon, and it may not be much of an upgrade over the original. The note to employees says that kiosks can expect to see the Droid X2 (which showed up at the FCC recently) "this week." 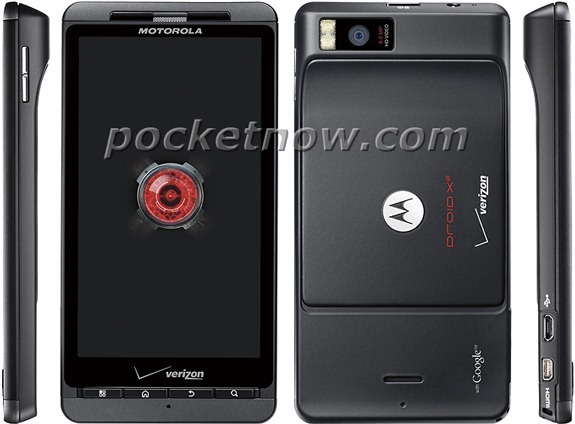 So surely Motorola's sequel is an exciting upgrade over the original, right? 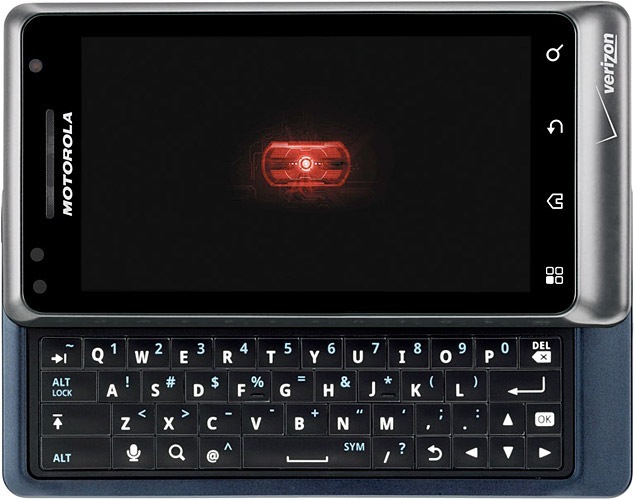 Apparently the FCC has had a new Motorola phone submitted to it that sounds like it could possibly be the Droid X2. 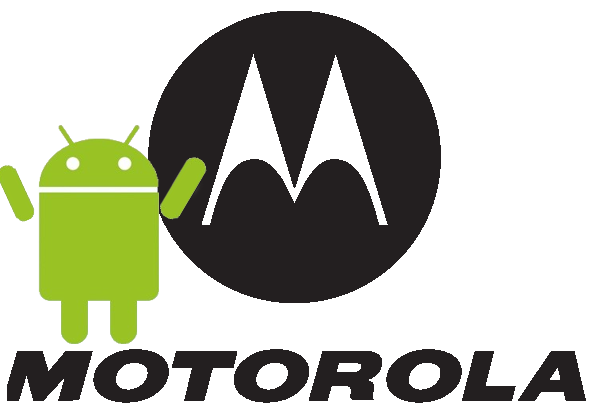 The phone carries the model ID IHDT56MJ1, which is all we have to work with since Motorola apparently requested that the device's name remain anonymous for 180 days (roughly six months for those who had trouble in math). 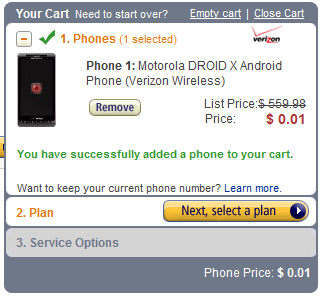 If the conclusion of the period of anonymity coincides with the phone's launch, that would put it at August or September, which sounds reasonable to us for a Droid X2 launch. 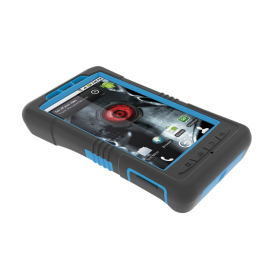 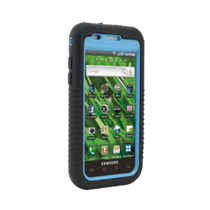 As good as they are, however, there will be those of you reluctant to hand over $34.95 for a case to protect your phone, which is understandable in these tough economic times.